The debut EP of Northern Irish band The Wonder Villains is playful, upbeat and full of catchy melodies. 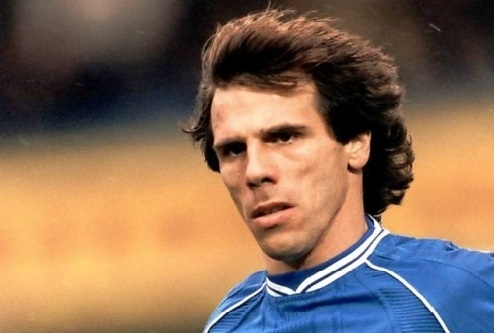 However, the most interesting thing about the indie quartet’s first official release is that it contains a track written about former Chelsea and Italy footballer Gianfranco Zola. The teenagers have been making plenty of waves on the Derry music scene and look set to take the rest of the UK by storm with their youthful, refreshing brand of electro-pop that we guarantee will put a big smile on your face.